There could be a new source of Fantasy Premier League assists this season. 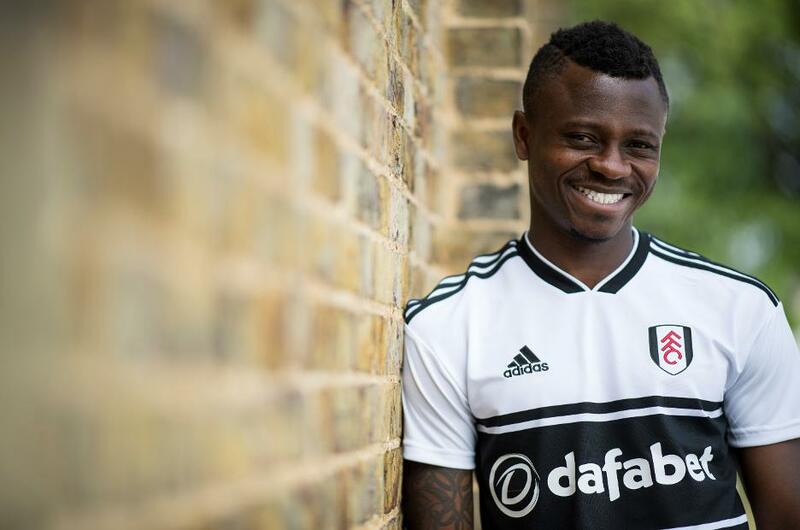 Jean Michael Seri (£5.5m) has signed for Fulham on the back of nine goals and 15 assists for Nice in Ligue 1 over the past two seasons. The central midfielder had 35 shots and created 65 chances in 2017/18. Seri is likely to take up a central role in Fulham’s 4-3-3 formation, where his distribution will be a key factor. He made more successful passes than any player in Ligue 1 in each of the last two seasons. If that continues Seri can profit in the Bonus Points System (BPS), which decides how bonus points are awarded. If they complete 70, 80 or 90 per cent of their passes they pick up two, four or six BPS points. Seri averaged 82.3 passes over his 31 appearances last season, with a 90.4 per cent pass completion. The Ivory Coast international's assist potential will be boosted further if he claims set-piece duties from Stefan Johansen (£5.5m). This might be one of head coach Slavisa Jokanovic's plans. That is because while Fulham scored 19 goals from set-pieces last season, their return was fewer than fellow promoted teams Wolverhampton Wanderers and Cardiff City who both produced 21. An attractive start can help Seri find his feet in the Premier League. Fulham’s first three home matches, against Crystal Palace, Burnley and Watford, total just seven in the Fixture Difficulty Ranking (FDR). That schedule has helped Ryan Sessegnon (£6.5m) become their most popular player in FPL with 14.3 per cent ownership. But Seri’s cost and creativity can give him the edge, particularly for managers on a budget.